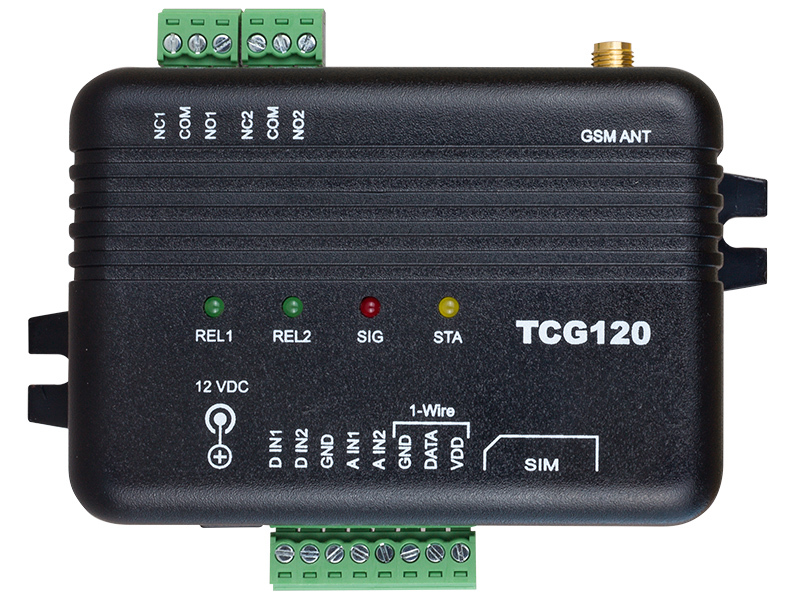 TCG120 is an IO controller for GSM-GPRS remote monitoring and control over mobile networks. 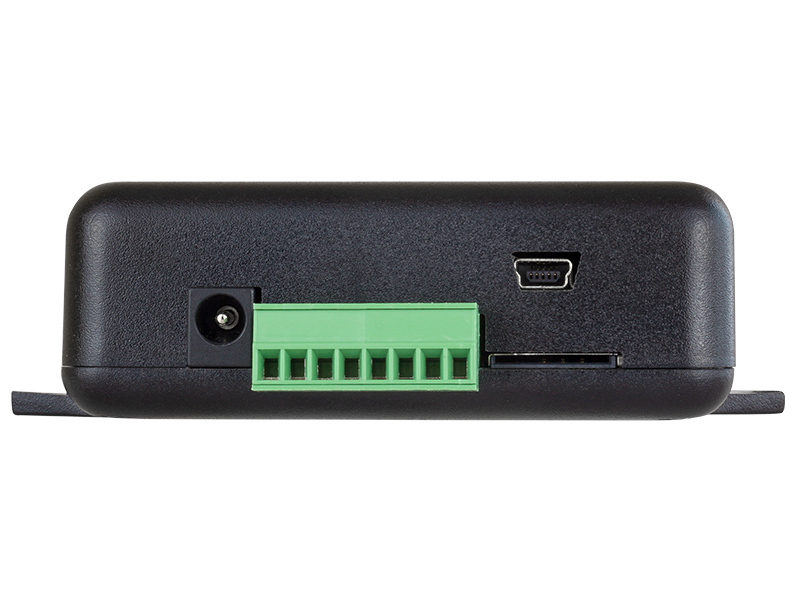 It has two digital inputs, two analog inputs. 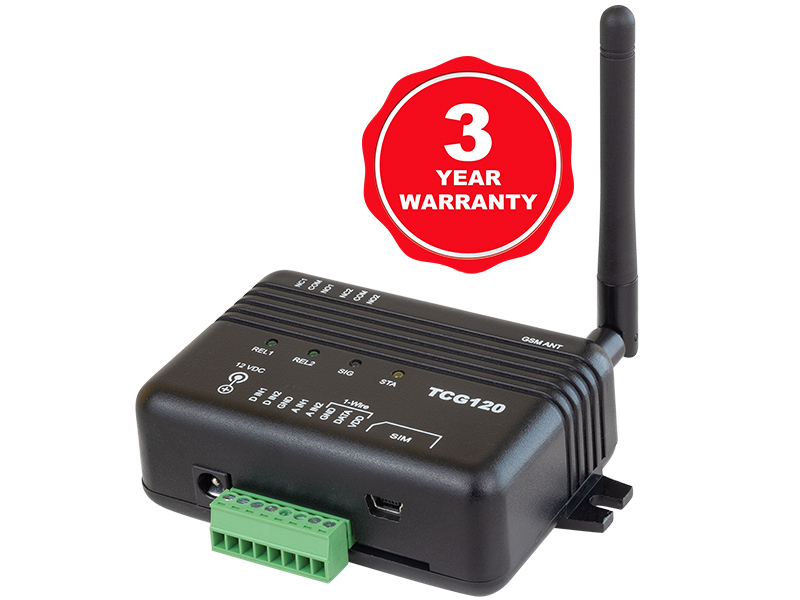 Its 1-Wire interface supports up to four Teracom humidity and temperature sensors. It’s two relays have normally open and normally closed contacts. 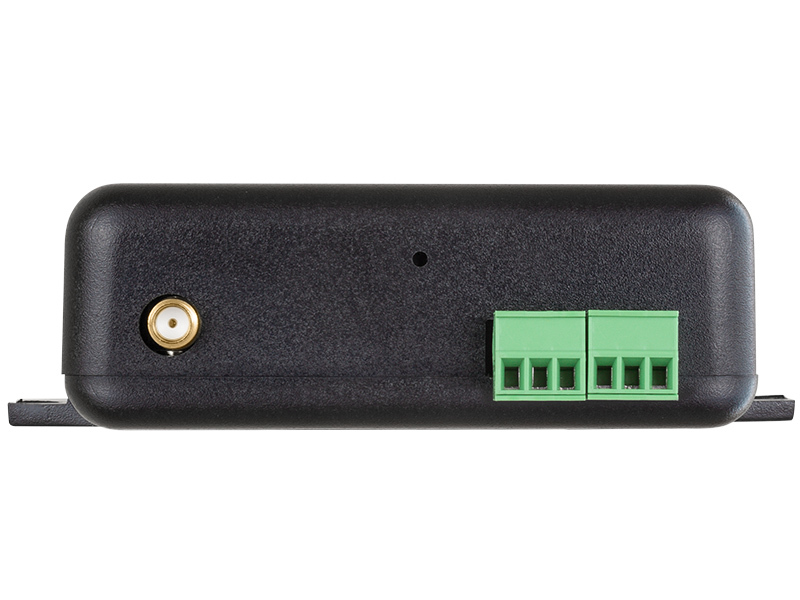 The relays can be activated either remotely (via SMS or HTTP API command) or locally – from the status of the monitored parameter. Only one parameter can manage the relay at the same time, but for every parameter can be sent e-mail or SMS for alert conditions. 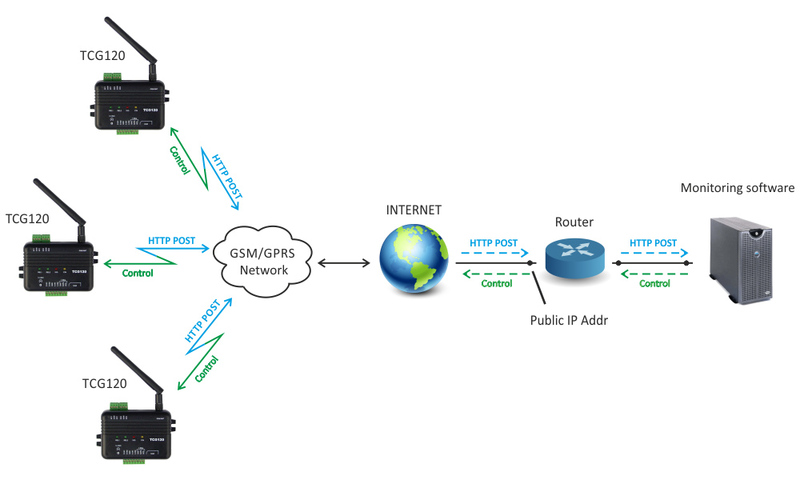 TCG120 can initiate a connection (HTTP Post) to the remote dedicated servers. The payload of this post is XML file, with current values of monitored parameters. Drug and food storages monitoring.